Bitcoin Core, an “open source software project that is a direct descendant of the original Bitcoin implementation”, released a statement late last week on its website. The main focus was how Bitcoin consensus rules were changed, which is typically through soft forks and hard forks. Hard forks and soft forks do virtually the same thing, so Bitcoin Core argues that soft forks are to be preferred as they do not cause the amount of harm on the Bitcoin network as a hard fork can potentially do since users can choose to upgrade to new features when they want to, or remain or the current Bitcoin core version that they are on. Hard forks, on the other hand, can be compared to a turn you must take when driving, compared with a soft fork that is like a shortcut. The shortcut is both beneficial and optional, allowing users the chance to either take the shortcut or stick to their current route. 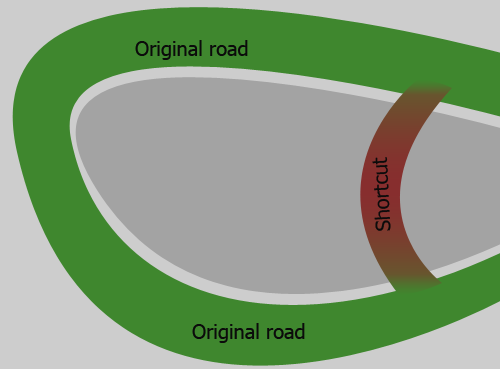 Here the “original road” represents Bitcoin Core before a soft fork. The “shortcut” would represent the soft fork, optional but highly recommended. Besides the simple convenience factor that soft forks have over hard forks, there’s no disruption in the network that comes from everyone upgrading to the latest version. When there’s a majority of people on two different versions of Bitcoin core, it can lead to dangerous situations where Bitcoin transactions are accepted on one fork, but not on the other. 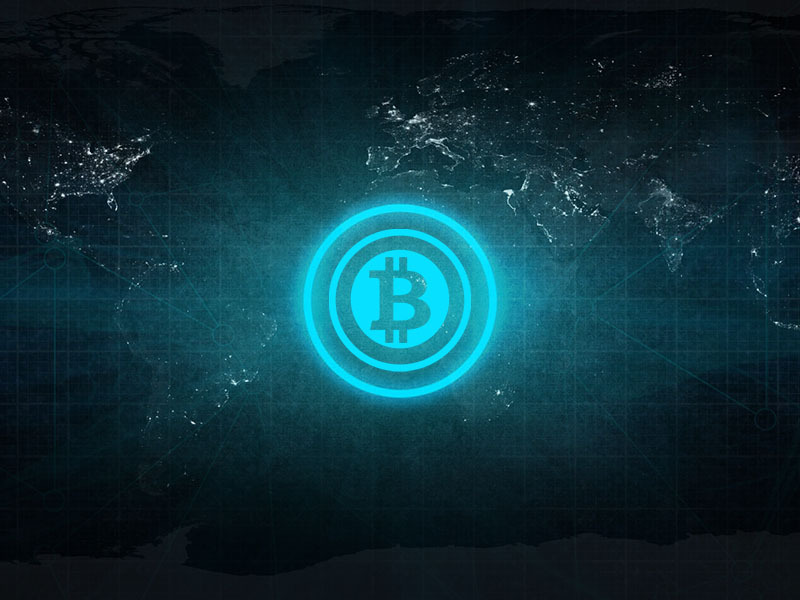 As debates continue to progress regarding new BIP proposals as well as the block size debate, another concern is how any changes to be made on Bitcoin are implemented. Bitcoin Core brings a strong case by suggesting soft forks be used the majority of the time, and hard forks to only be used when a proposed implementation is universally accepted. What do you think? Should Bitcoin use soft or hard forks? Let us know in the comments below!